Arrival at Mysore or Bangalore. Pick up by our person and travel to Coorg. From Bangalore to Corog traveling distance is 250 Kilometer. From Mysore to Coorg distance is 120 Kilometer. Travel via Talakaveri, via Bhagamandala. Visit Nisargadhama temple during the journey. Reach at Talakaveri shrine and Climb Brahmagiri peak, temple and view of hills. Return back to Madikeri. Dinner and overnight at Coorg resort. After breakfast, proceed to the ancient temple nearby. Evening time for shopping at Madikeri town where availability of honey, coffee and spices. Return to hotel. 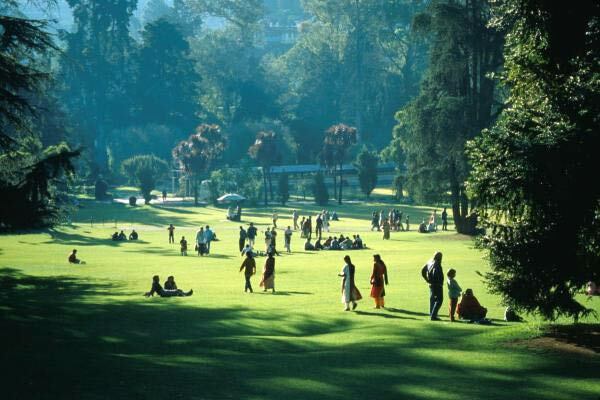 After breakfast at Coorg resort check out and travel to Ooty. 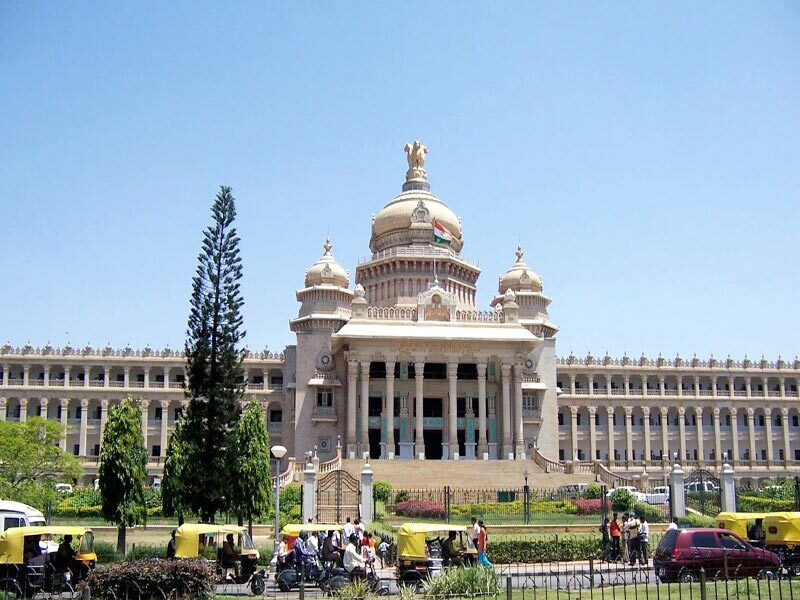 Travel via Mysore and total road distance is 225 Kilometer. 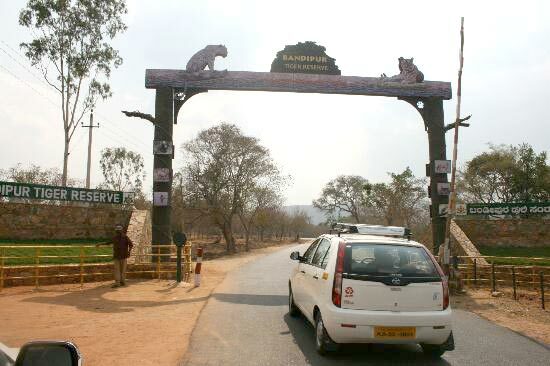 On the way visit Mudumalai forest and Bandipur forest. Reach Ooty. 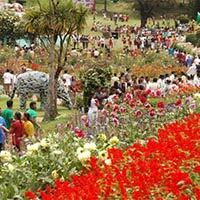 Ooty is one of the most important hill station of Nilgiri. Over night stay at Ooty. Breakfast. 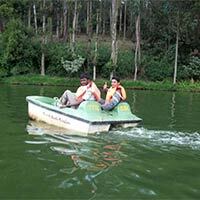 Proceed for a full day local tour of Ooty and Coonoor. 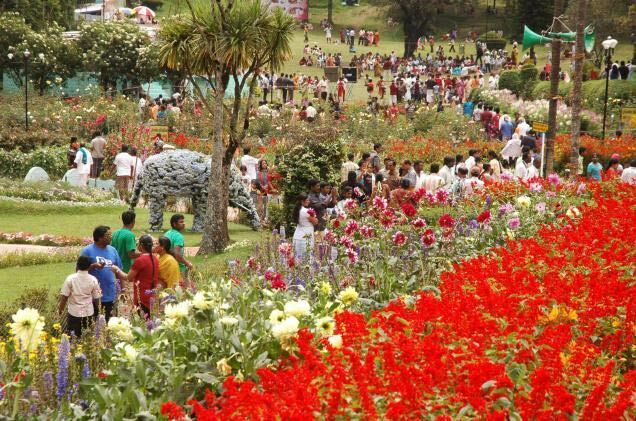 Visit Botanical garden ,Ooty Lake, Doddabetta peak Rose garden, Children park. Then proceed to Coonoor. 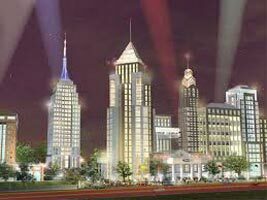 Visit Sims park, Dolphin nose, Ketti valley etc and drop at Hotel. Morning breakfast and check out from Ooty hotel and proceed to Kodaikanal. Total traveling distance is 260 Kilometer. Kodaikanal is another major hill station of Niligiries. Arrival at Kodaikanal and check in to resort. sight seeing. 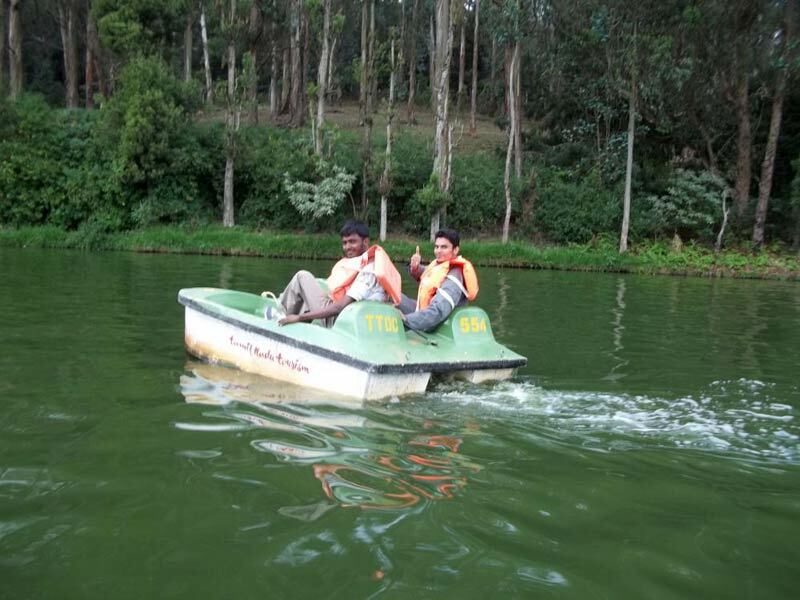 Lake Brayanpark, Coakar's walk, Telescope House, Green valley view, the pillar rock, Bear shoal falls etc and evening for shopping and overnight stay at KodaiKanal. After breakfast drop at Coimbatore. Driving distance from Kodaikanal to Coimbatore is 170 Kilometer. End of your Tour. Booking Conformation Minimum 45 days before. Govt working Id Proof scan Copy. 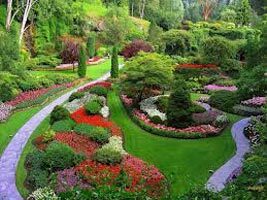 Honeymoon Holiday Tour In Ooty & Kodaikana.. Destinations Covered : Bangalore, Kodaikanal, Ooty, Chamarajana..